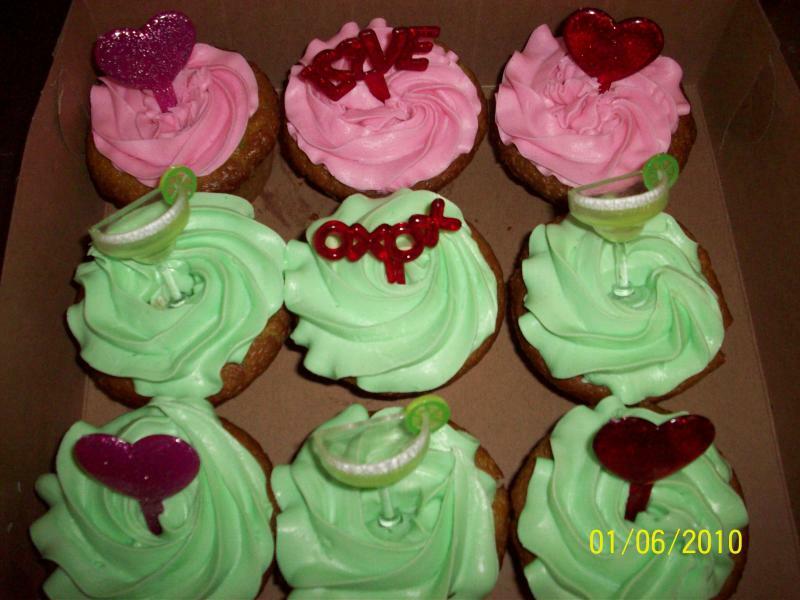 ORDER COCKTAIL CAKES,CUPCAKES, JELLO SHOTS, COCKTAIL FRUIT JARS, AND/OR PETIFORS FOR YOUR NEXT BIRTHDAY,BRIDAL, BACHELORETTE, OR WEDDING SHOWER!! 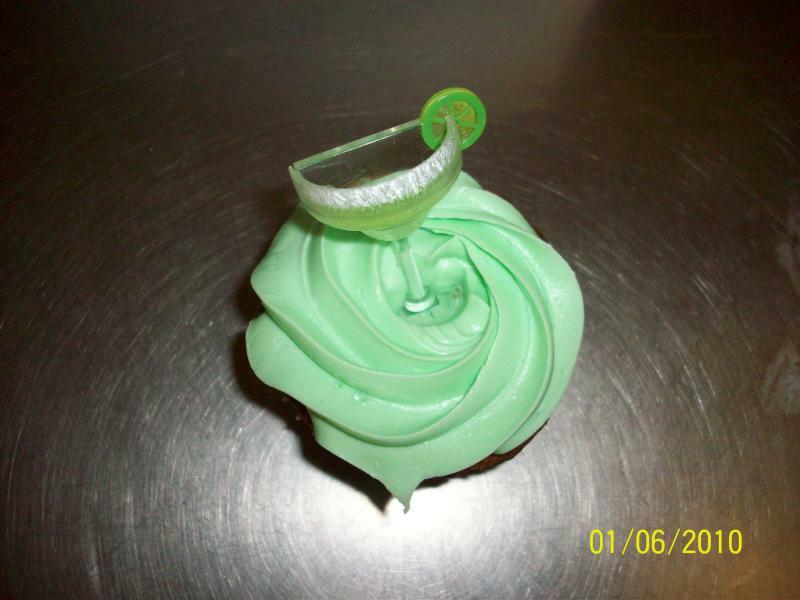 You can choose from your choice of liquor to enhance your event!!! Minimum Order 1dz per flavor and have to prepaid in full! Feel free to contact me if you have any questions. You must be 21 years of age to order. Proof of identity required.